Amazing Spider-man 2 started production in New York Tuesday, and the official (vague) synopsis has been released by the studio, which I've included below. Colm Feore is the biggest name not previously announced, and while everyone is assuming he'll be playing Norman Osborn, considering his long and successful career playing villains and having a head perfectly shaped to make people slightly uncomfortable. However, it is equally possible he's playing the principle at Parker's high school. Also, calling the first film "last year’s critical hit" is not exactly what you'd call the truth. 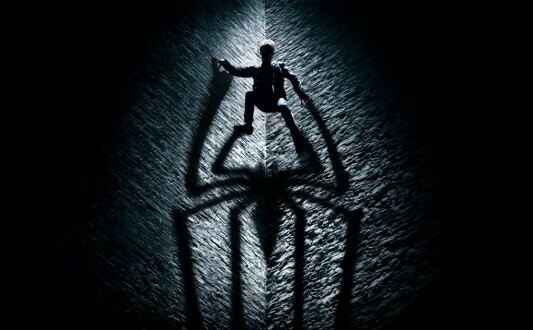 While it currently holds a 73% rating on Rotten Tomatoes, it was largely held to be completely redundant film which lacked any clear narrative direction, and was either badly directed by the returning Marc Webb, or badly edited by the studio. And when I say "largely held" I mean that's what I thought, as well as it being a generally forgettable film whose sequel was both inevitable and unnecessary.